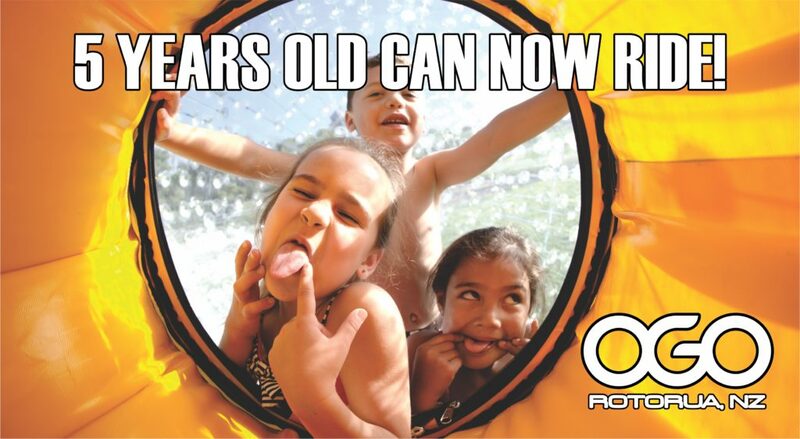 OGO is Worksafe, Outdoors Mark and Adventure Activity Safety audit certified. OGO has been a certified adventure operator since the register began in November 2014 as the first ball rolling operator to be registered. It’s ethically and legally mandatory that responsible adventure tourism operators have robust safety systems in place. It’s OGO’s guarantee that we will keep leading the ball rolling industry in customer care and safety. OGO Rotorua holds a Qualmark Gold – A Gold Award recognises the best tourism businesses in New Zealand. To achieve this prestigious status we have undertaken a rigorous assessment programme which looks at all aspects of our operation from visitor experience, social and economic impacts, health & safety through to our sustainable business practices. When you see a business displaying the Qualmark symbol you can be assured that the business has met stringent quality standards and environmental criteria – earning New Zealand tourism’s official quality mark. OutdoorsMark is NZ’s national outdoor safety audit programme designed by the New Zealand outdoors community for the New Zealand outdoors community. One of OutdoorsMark’s fundamental objectives is to give participants in adventure activities, and the public, the assurance that the management of the activities has been checked by an independent expert – an OutdoorsMark auditor. If the operation is assessed by the auditor as being at, or above, the benchmark standards of the OutdoorsMark certification scheme, Skills Active grants OutdoorsMark certification.